Business automation is everywhere. Whether it be automation of a specific department, task, business unit, or a process, today’s businesses cannot go without it. Automation has several benefits such as cost reduction, increase in productivity, performance, and more. If you’re planning to get started with business automation, make sure you don’t make following most repeated mistakes. Not having a clear understanding of what you’re about to automate is a serious mistake that you shouldn’t end up with. 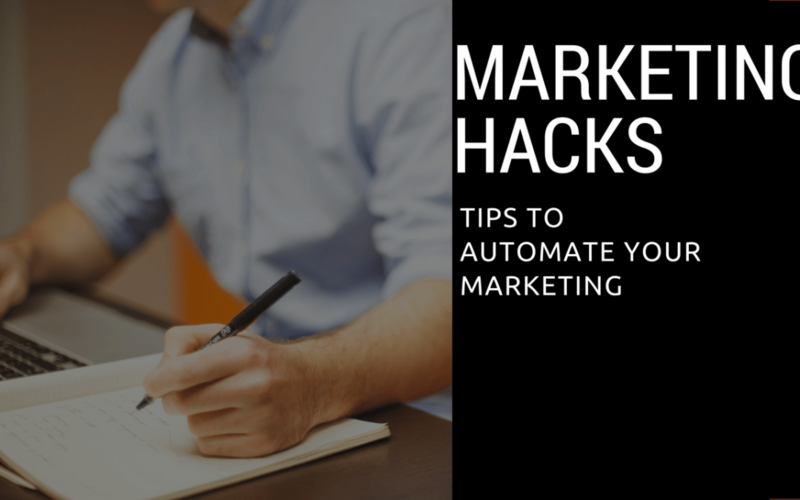 Do you want to automate a specific maintenance task or you like to automate marketing? Before you proceed with the automation, you have to fully understand the process and/or tasks. Businesses end up automating big independent tasks and processes—and this is where they’re wrong. When several independent tasks are automated, they become silos that become too hard to integrate at a later stage. Instead, divide independent tasks into small parts and automate these tiny parts over an extended period of time. It might seem a lot of work but it is the best approach. Large businesses have all the resources. They can do it, you cannot. Therefore, automate small repetitive tasks that aren’t strategically important for your business, for instance, email marketing. You can fully automate your business’s email marketing without losing control over your marketing strategy. The best approach is to solve specific problems with automation just like Pebble. Once you have solved one specific problem, move to the next. Businesses often don’t understand that making a change is easy, making people accept the change and live with it is hard. This is where businesses struggle. They adopt automation without taking their team on board. It’s your employees who will make or break the deal. Ask yourself, does your business have these two factors before automating a process? If you’re using automation because everyone else is doing it, you’re making a mistake that numerous businesses had already made. Investing in automation just because it is the latest trend or there is a perfect software to do a specific task—isn’t a great idea. How much the tool cost? What will be the cost of implementation? What will be its running cost? What will be employee’s training and development cost? Is it really efficient than your workforce? These are a few questions that you should have data-backed answers to. This happens to be the simplest but deadliest pitfalls of automation. Businesses lose control, mostly intentionally, of their automated processes. Lack of supervision can make your (future) competitive advantage (automation) into your business’s biggest failure. Think about it and if you need some assistance, get in touch with Unokha. We are there to help.